I have a serious, serious crush on this man and his magical music. To kick off my week, I’m blasting these goodies…and a few more. 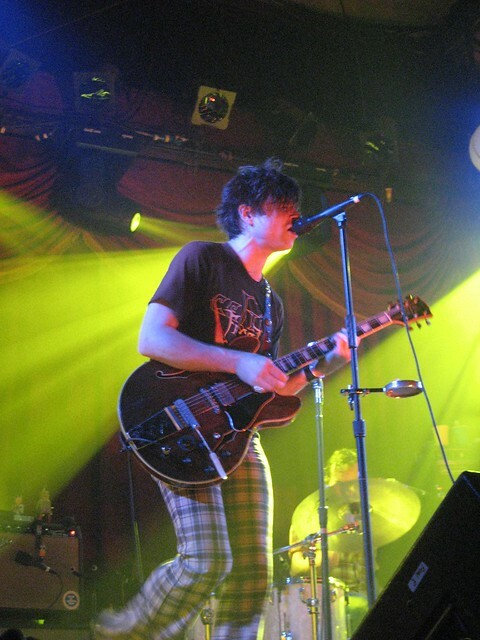 What are some of your favorite Ryan Adams songs? This entry was posted in Music & Videos and tagged monday music, music, music monday, ryan adams, videos. Bookmark the permalink.